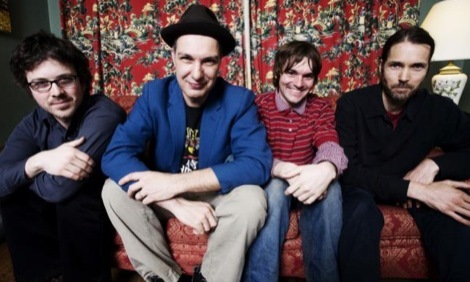 Dave Bidini is best known in the literary world as a "rock and roll sports" journalist but in the indie rock world he will be forever known as a member of Canada's first indie band The Rheostatics. 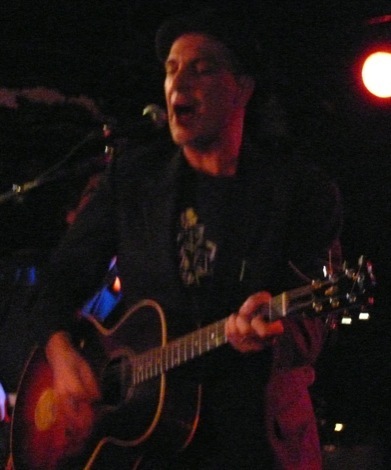 After the Rheostatics played their last show in 2007, Dave Bidini traveled around the world playing Rock and Roll and writing a book about his journey around the world and the last days of being in The Rheostatics. Once he returned from this trip he thought the best thing to do in order to get over the loss of one band was to form a new band. The result is BidiniBand - a progressive acoustic rock band that sings songs about dead hockey players. 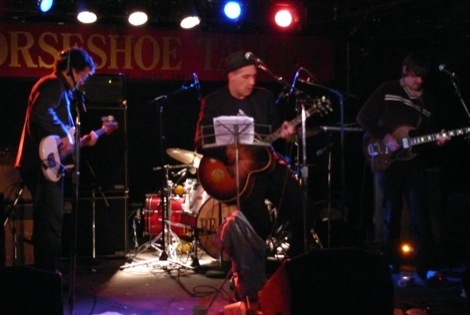 CBC Radio 2 caught up with BidiniBand at The Horseshoe Tavern in Toronto. After a summer of touring the festival scene the band was primed and ready to rock.